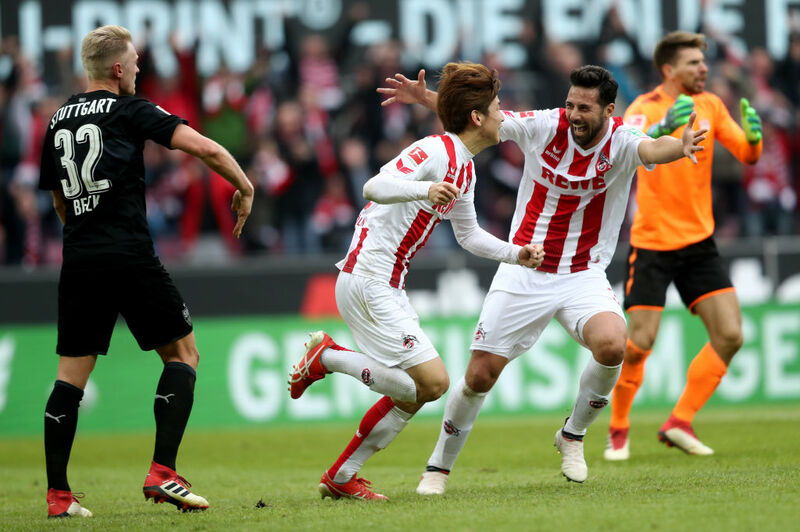 Following Cologne’s 3-2 loss to Stuttgart and Pizarro’s first goal for the team, he became the fourth-oldest goalscorer in the Bundesliga history. He has now scored a goal in the league without missing a single calendar year since 1999. This was just his second start of the season – it took Pizarro just seven minutes to score his 192nd goal in the Bundesliga. He lines up behind Miroslav Votava, Manfred Burgsmuller and Morten Olsen, according to the official site of the Bundesliga. Except during his last season with Bayern Munich, 2014/’15, the Peruvian has found the back of the net against any of the Bundesliga teams in 18 different seasons. He opened his account when he came to the Bundesliga and especially Werder Bremen in 1999/’00 season. He has scored a goal in every of the past 20 years in the Bundesliga since 1999. Pizarro has also netted two goals for Chelsea in the Premier League, totalling 194 goals for his career, with the possibility of them reaching 2000 this season.